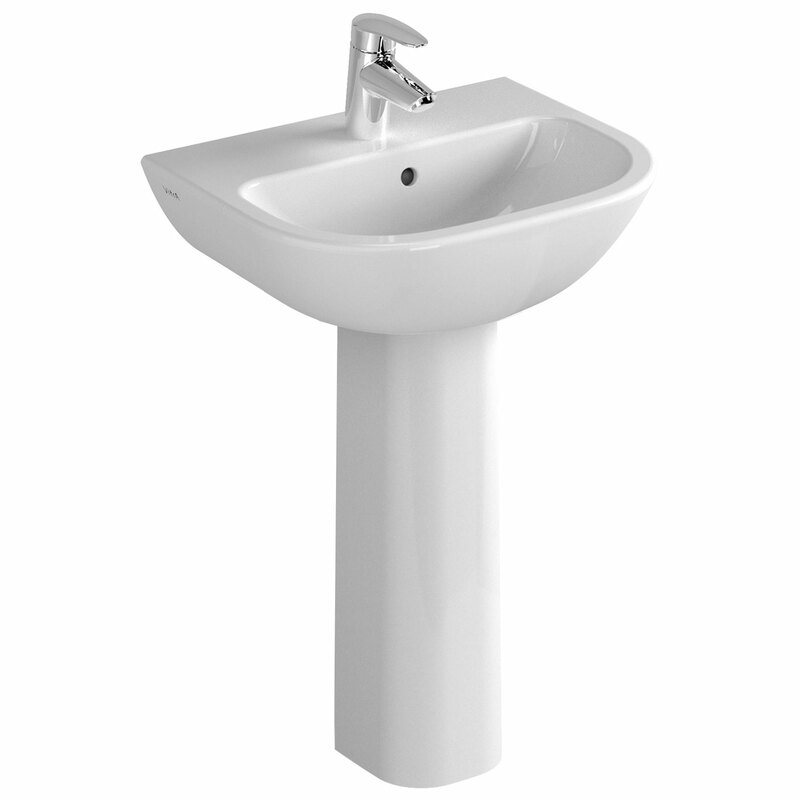 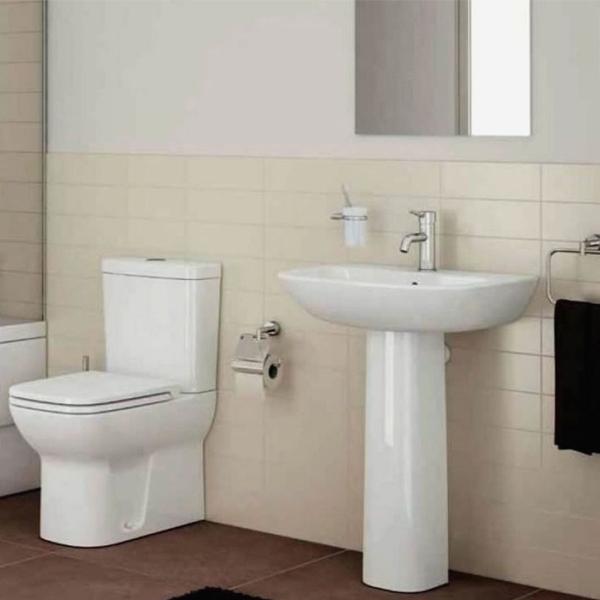 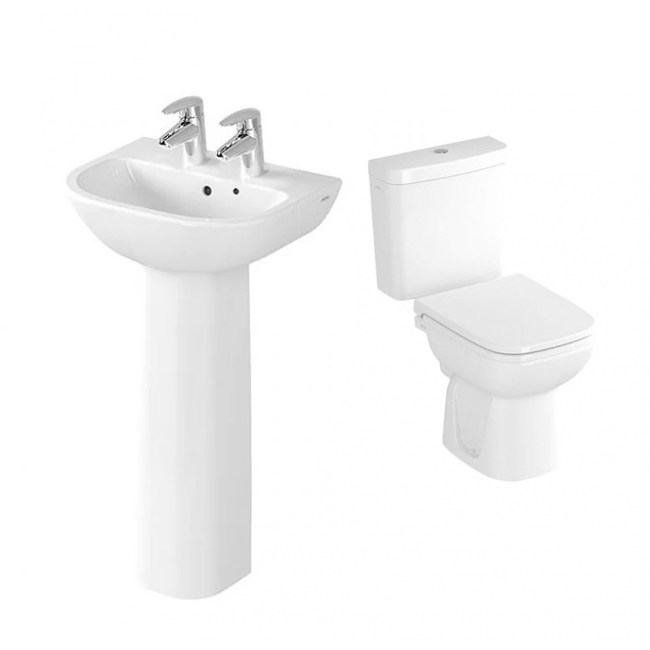 The Vitra S20 Cloakroom Basin with Full Pedestal, 500mm Wide, 2 Tap Hole comes from the stylish S20 range of bathroom sanitaryware by Vitra. 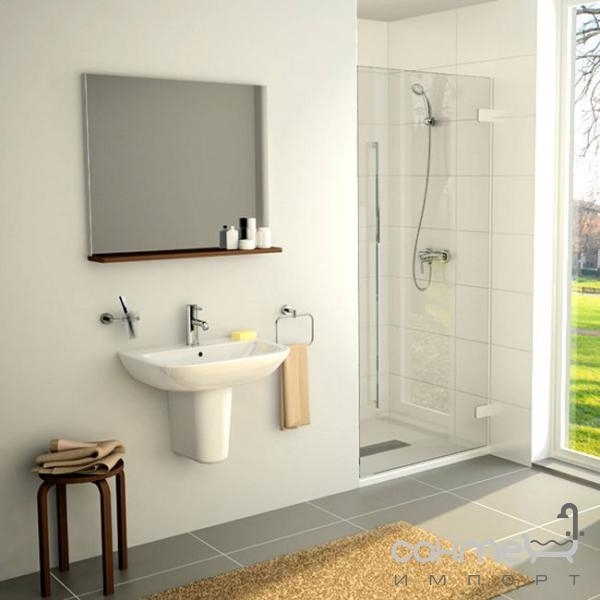 Basin can transform an ordinary bathroom into a luxurious one with its sheer presence. 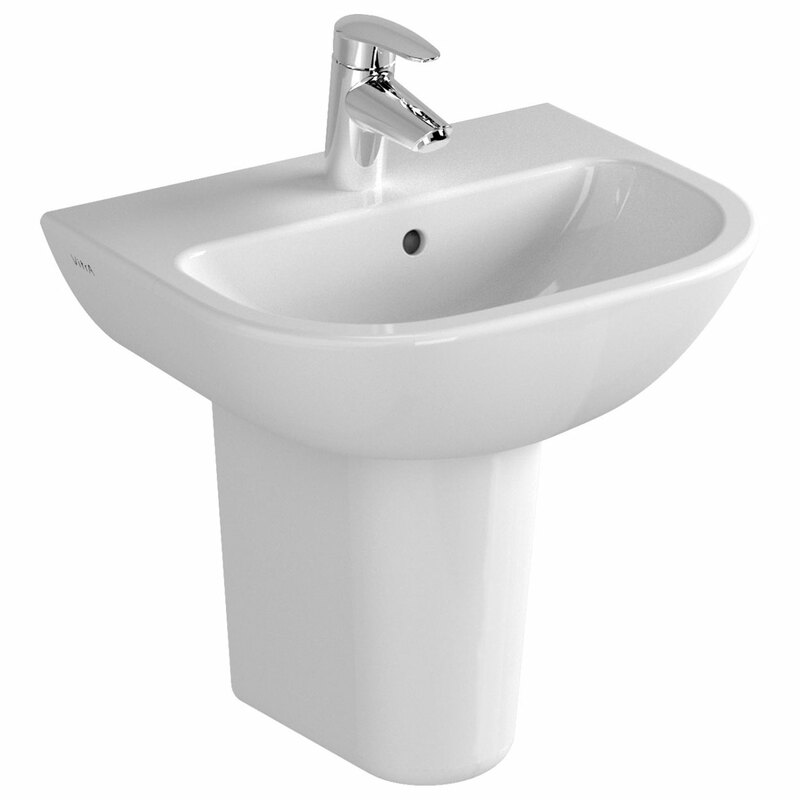 Using Curved lining and edges, these basins cut perfect silhouettes which would fit perfectly in a modern bathroom. 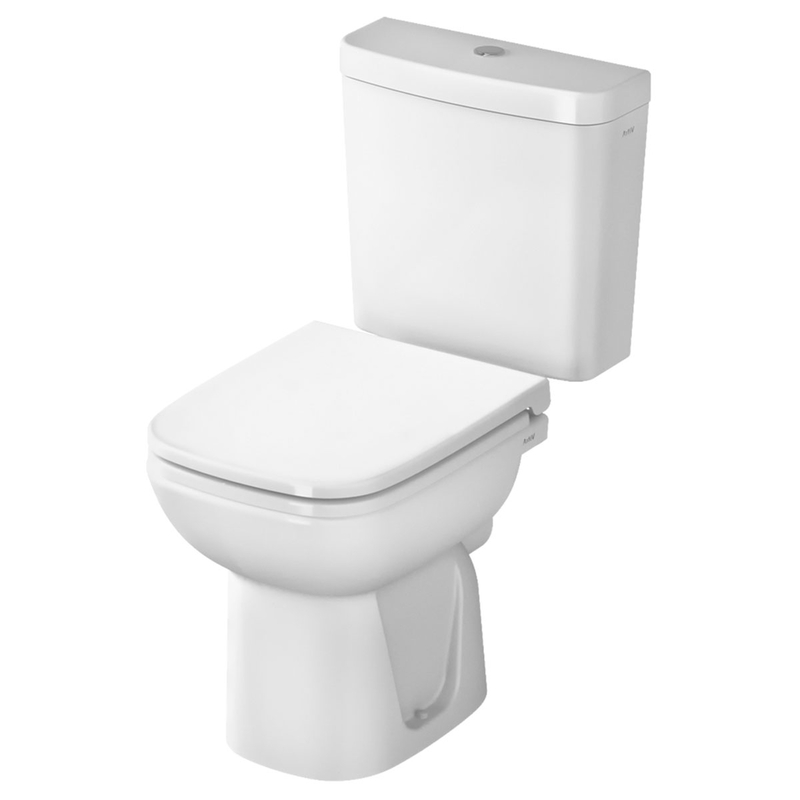 You can be assured that you are receiving an item of the highest quality.